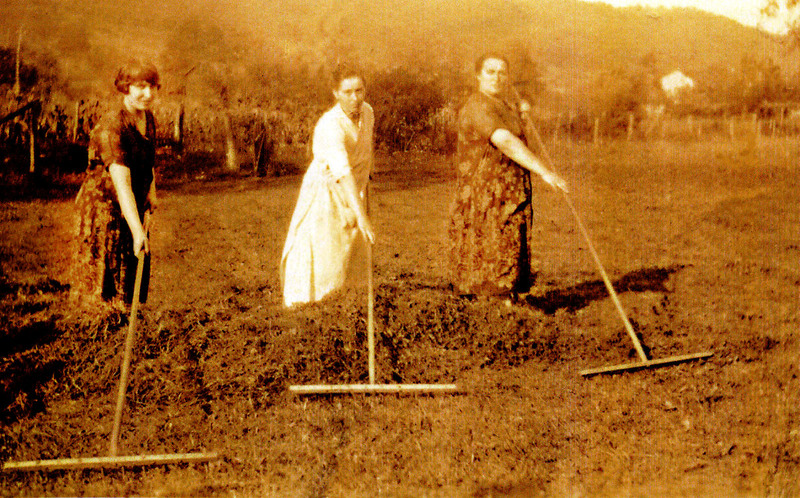 Erma Genetti Branz (1896-1971), Tillie Genetti Zambotti (1890-1971) and Dora Genetti Bott (1889-1971). What if the story of the Genetti family were available to our great-great-great grandchildren two hundred years in the future? It can be! We have a lofty goal in mind and need your help to realize our dream! One day we would like all information about the Genetti Family of Castelfondo, Tyrol compiled into an accessible archive that will live on as a historical genealogy resource. The archive will be donated to regional libraries, historical museums or genealogy societies located in cities where our ancestors settled when they immigrated to the United States. Other possible homes for our family archive could be the National Archives in Washington, DC and the Family History Library in Salt Lake City, UT. Centuries from now, when this site no longer lives on the World Wide Web, our descendants will have access to this archive. They will be able to research their lineage, read ancestral stories and see photos of their many-times great-grandparents – all because we took the time to care and document our family history for them. 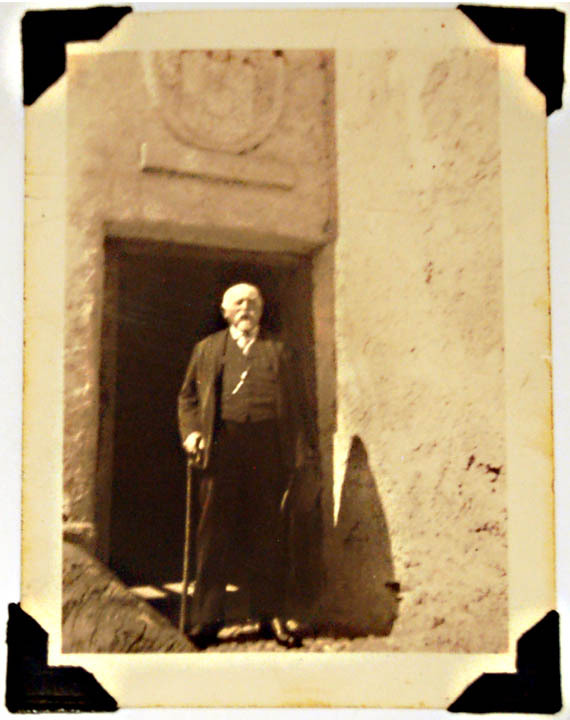 Damiano Genetti, in the doorway of the Genetti homestead in Castelfondo, Italy. Probably photographed in the late 1930’s. Want to participate in this exciting family project? Here’s how – we have compiled two special questionnaires for and about Genetti family descendants. The forms are fun and easy! Any descendant of the Genetti Family can participate (whether you live in the United States, Italy, Austria, Argentina, etc.). Your information will help us update our current family tree and add new information to our website. Plus your descendant story will become a part of the permanent Genetti Family Archive – our gift to future generations! The Personal History of a Genetti Descendant – can be completed about any Genetti descendant, alive or deceased. It offers a personal glimpse of an individual’s history. You may fill out the questionnaire about yourself, one of your adult children or as a memorial to a family member who has passed on. Please submit a separate form for each descendant. Genetti Descendant Survey – for living Genetti descendants only. Help us update your family lineage and add current generations to our tree. This form will also tell us about your first ancestor to arrive in America! Thank you for your help and participation in the Genetti Family Archive!